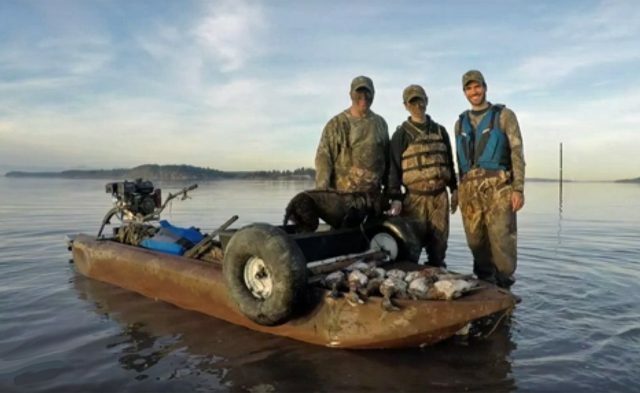 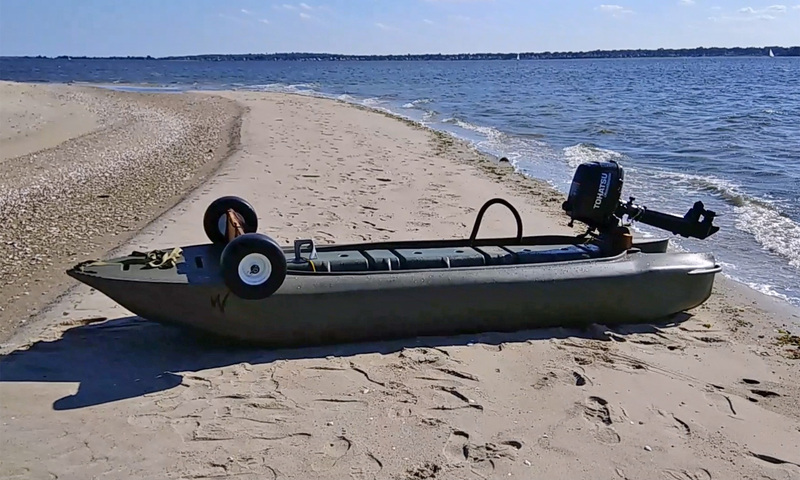 Beaching a kayak or a small boat means bringing it out of the water and to back land. 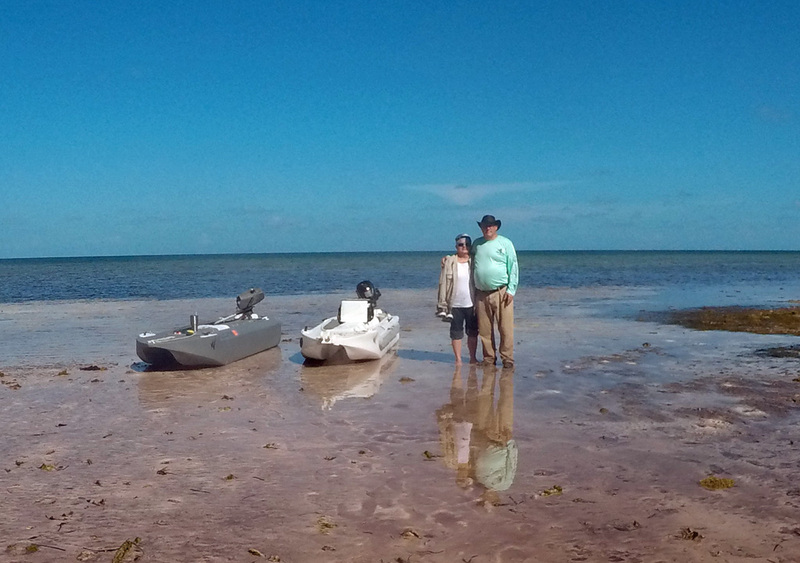 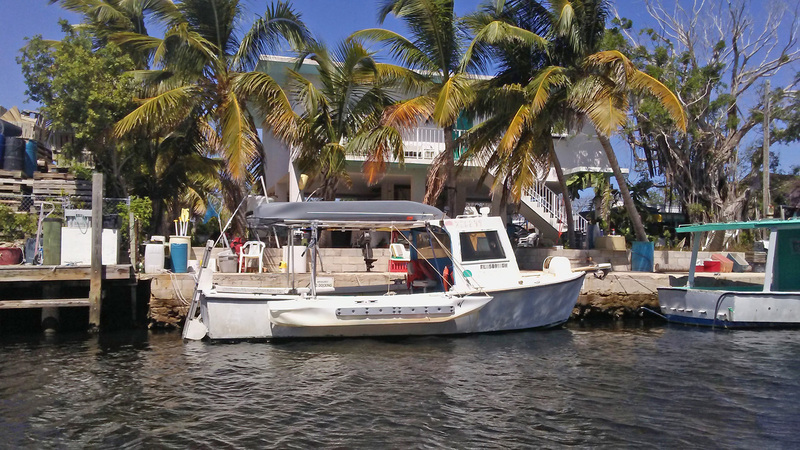 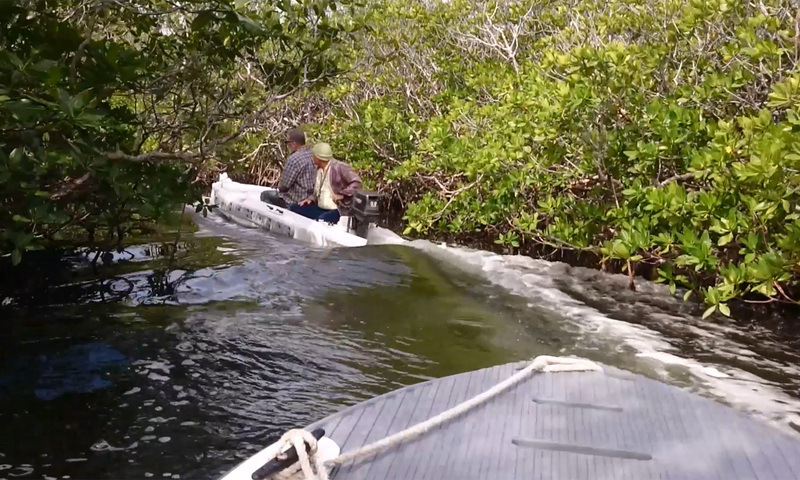 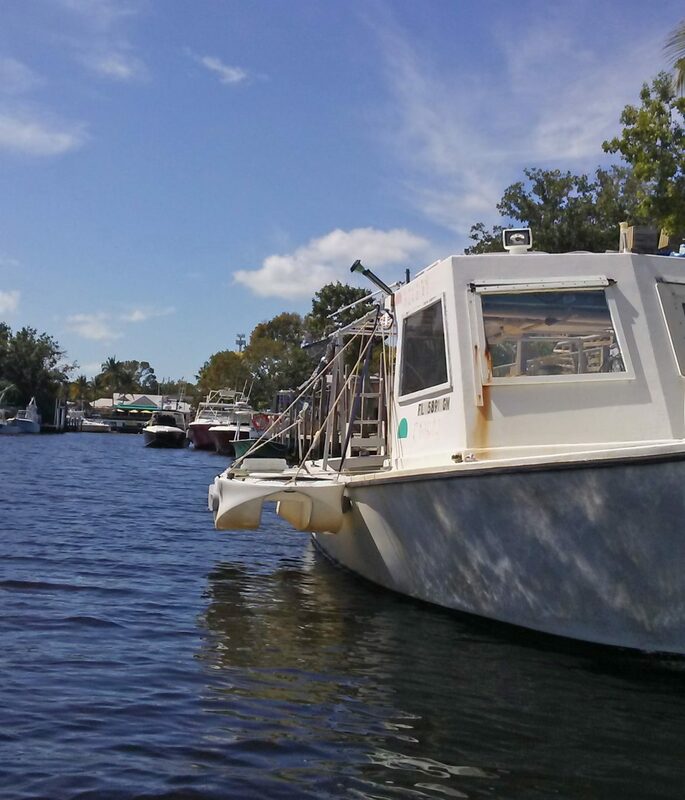 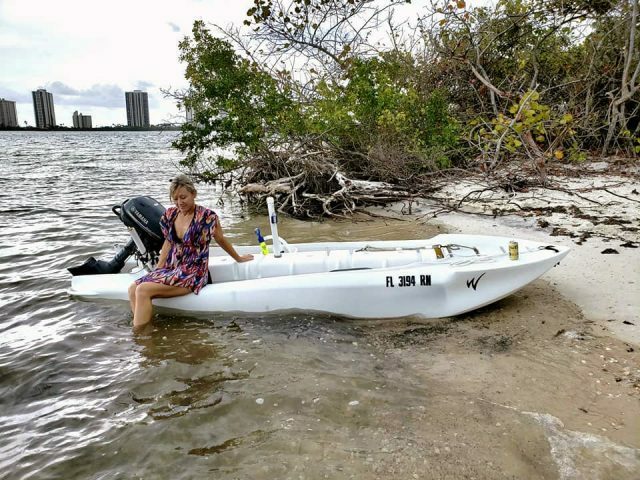 Portable boats can be carried to the beach and from it, and they do not require launching at a boat ramp. 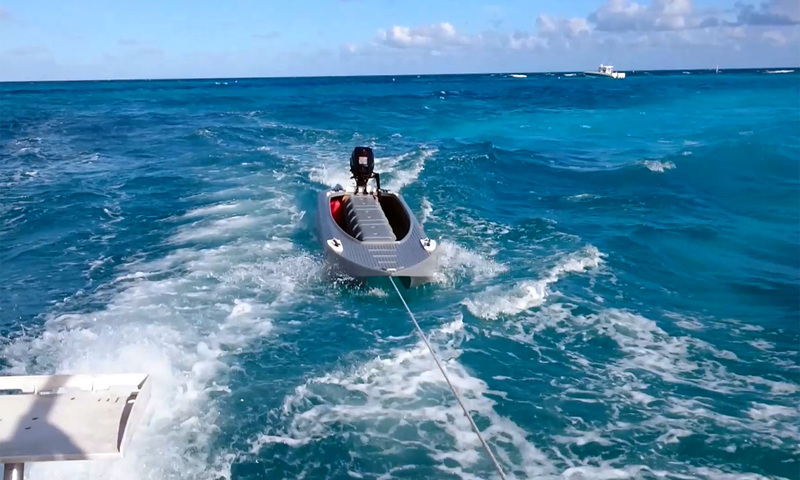 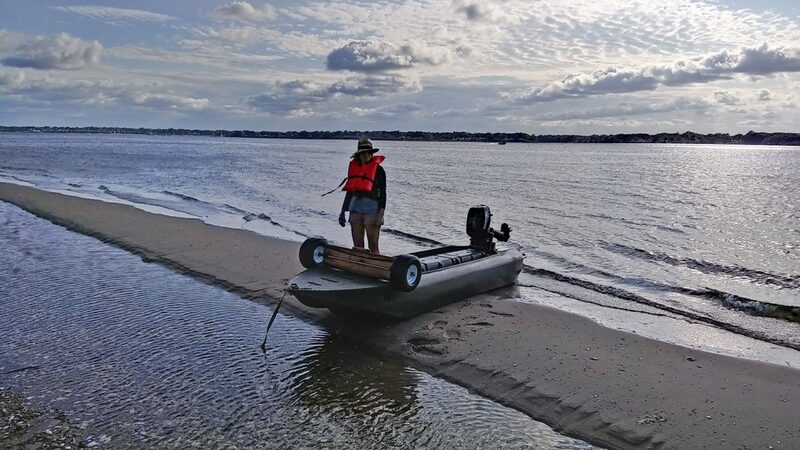 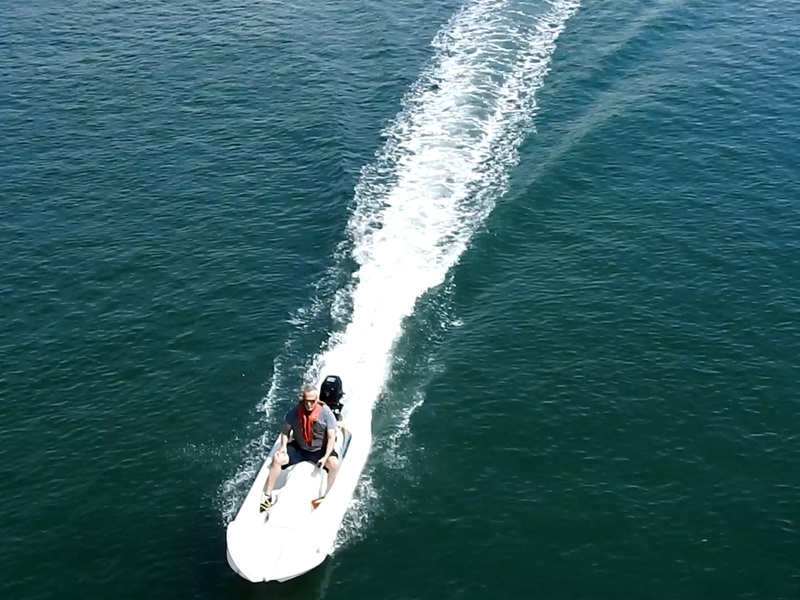 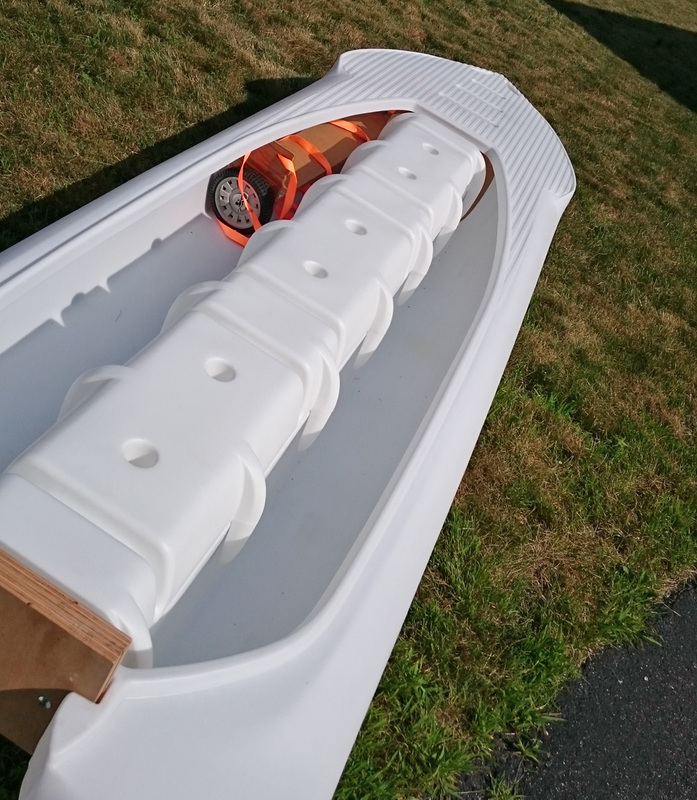 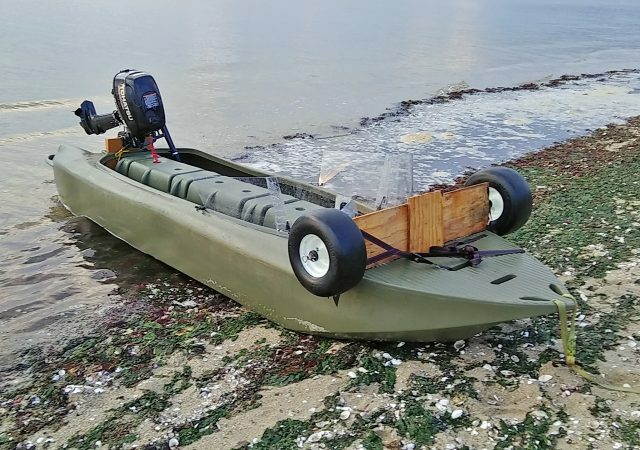 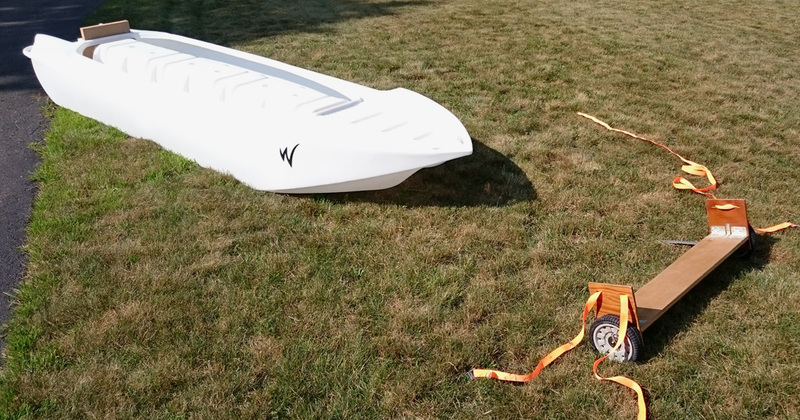 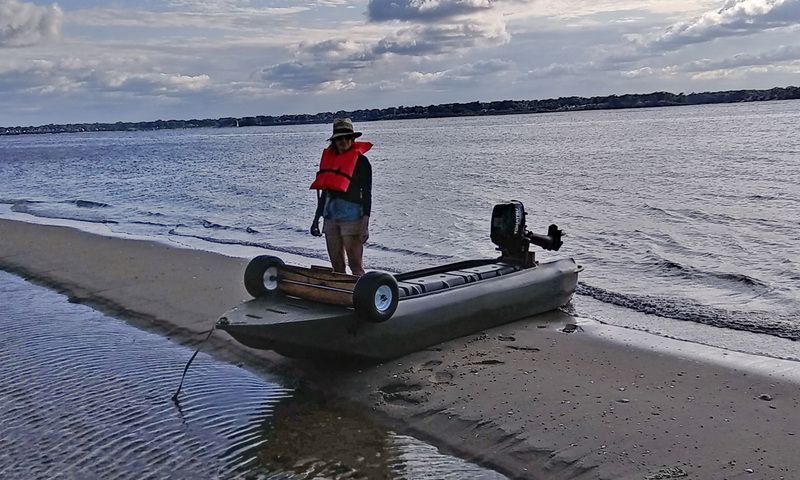 Wavewalk kayaks, portable boats and micro skiffs can be launched and beached anywhere, including in extremely difficult spots where user of other small boats cannot beach. 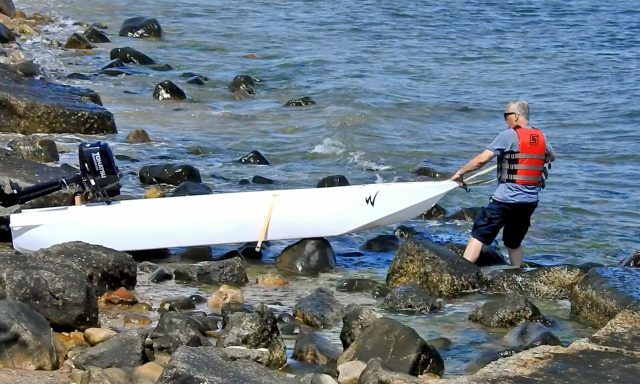 We shot this video in Westport Point and Horseneck Beach, two locations in Westport, on the southern coast of Massachusetts. 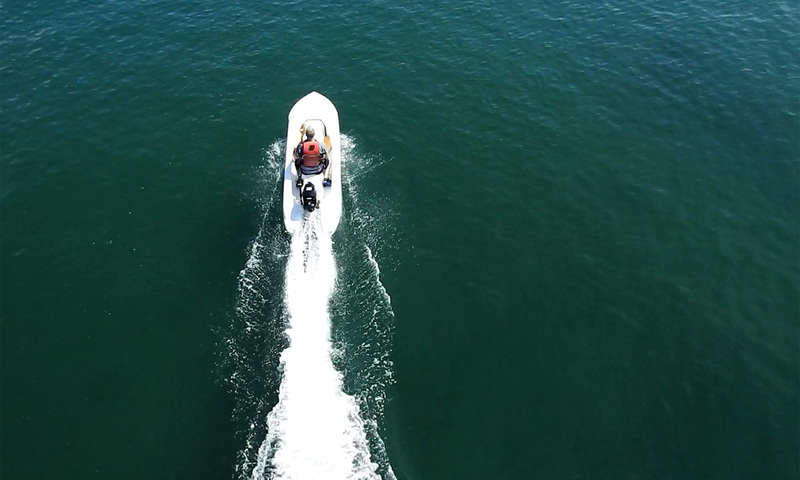 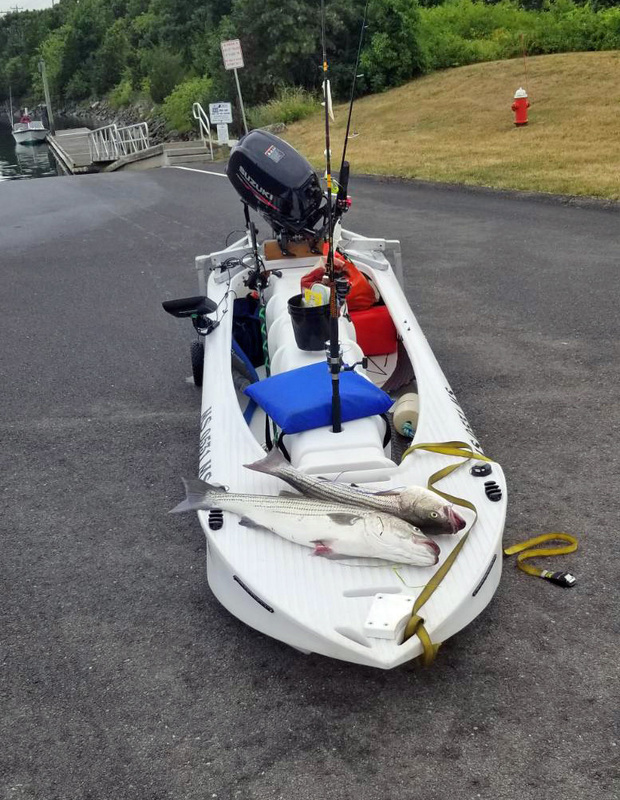 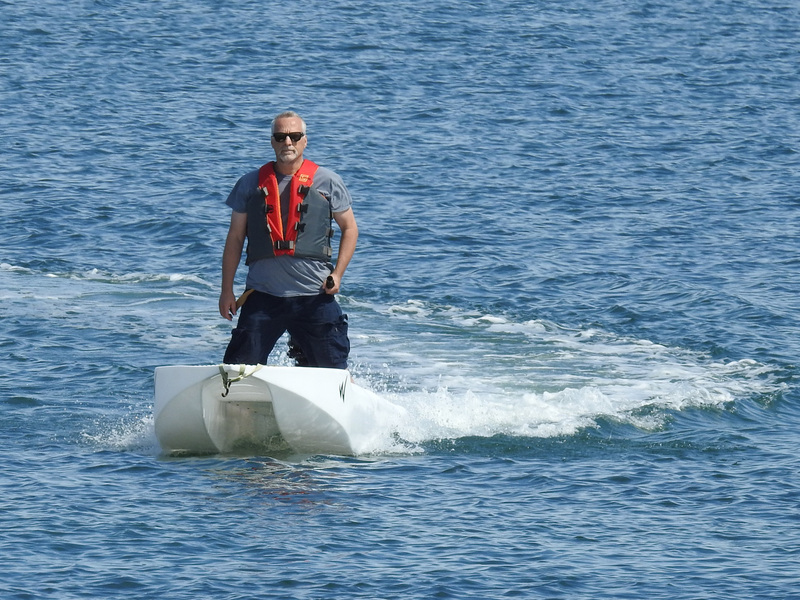 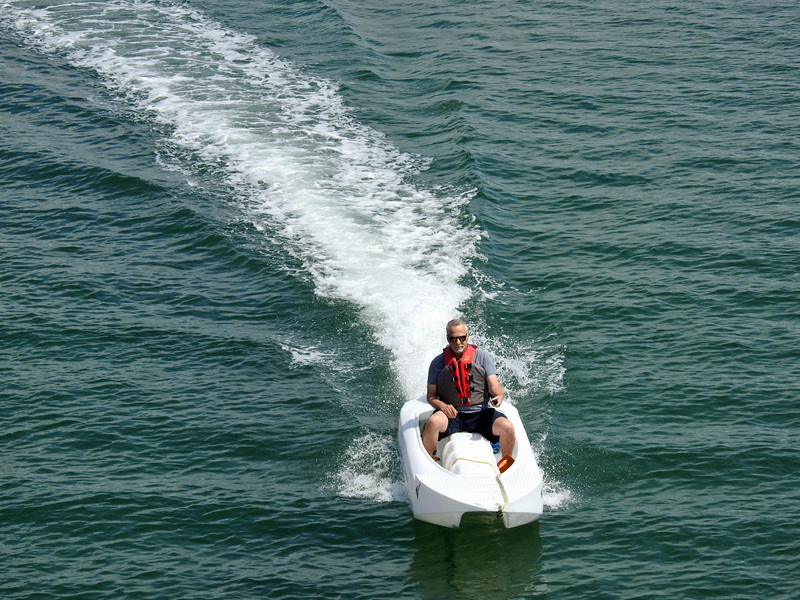 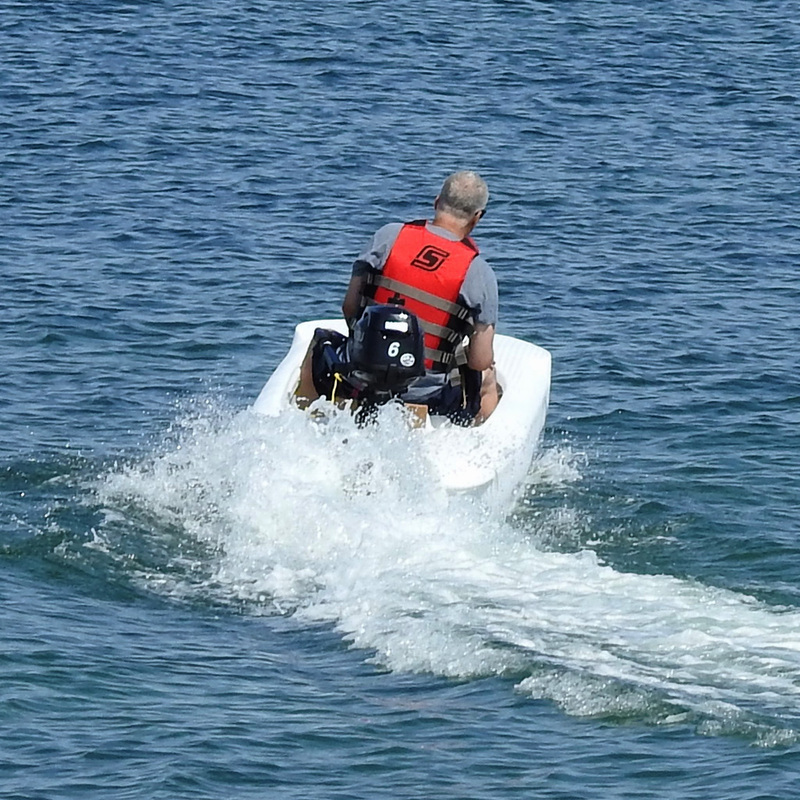 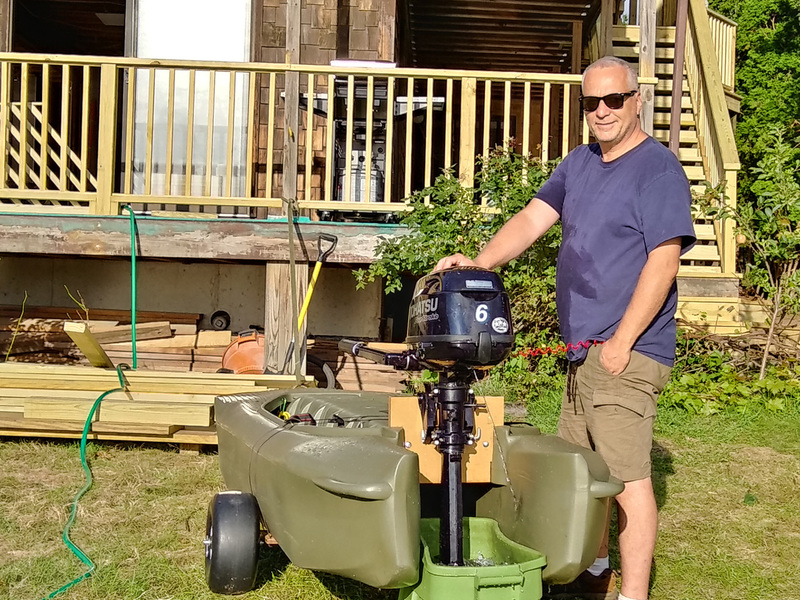 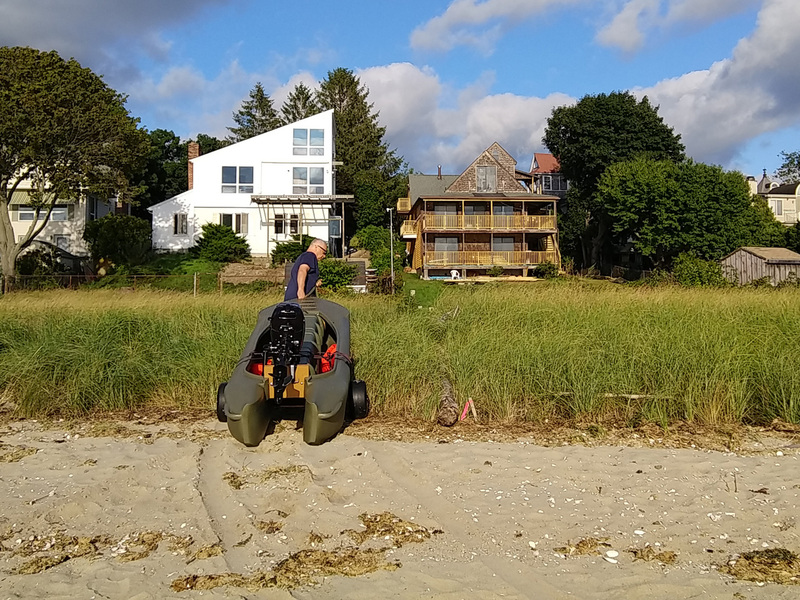 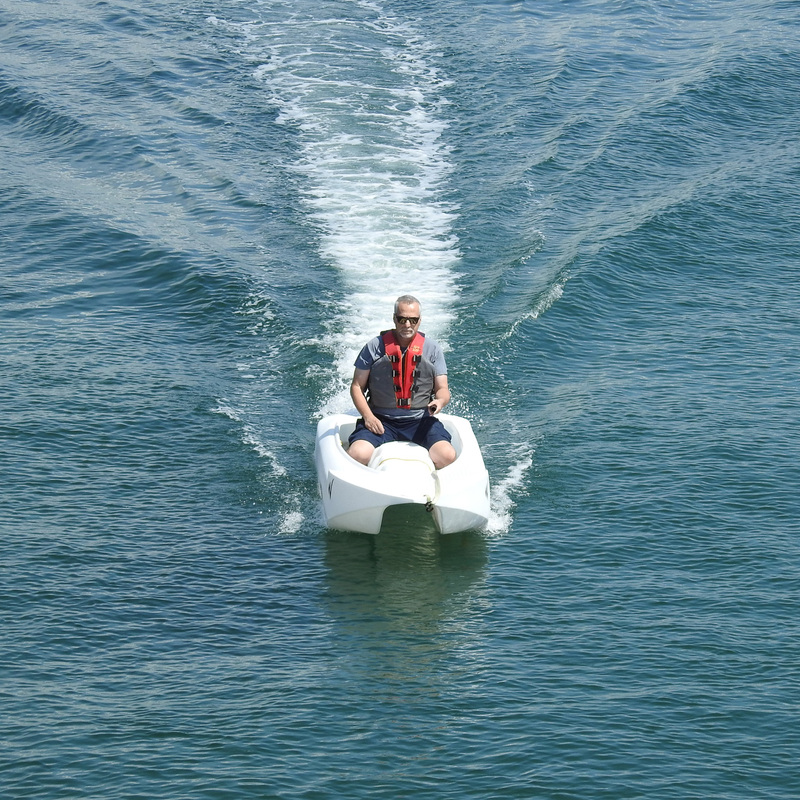 Driving the S4 with the 6 HP Tohatsu outboard is exhilarating – fun beyond belief, regardless of what you do. 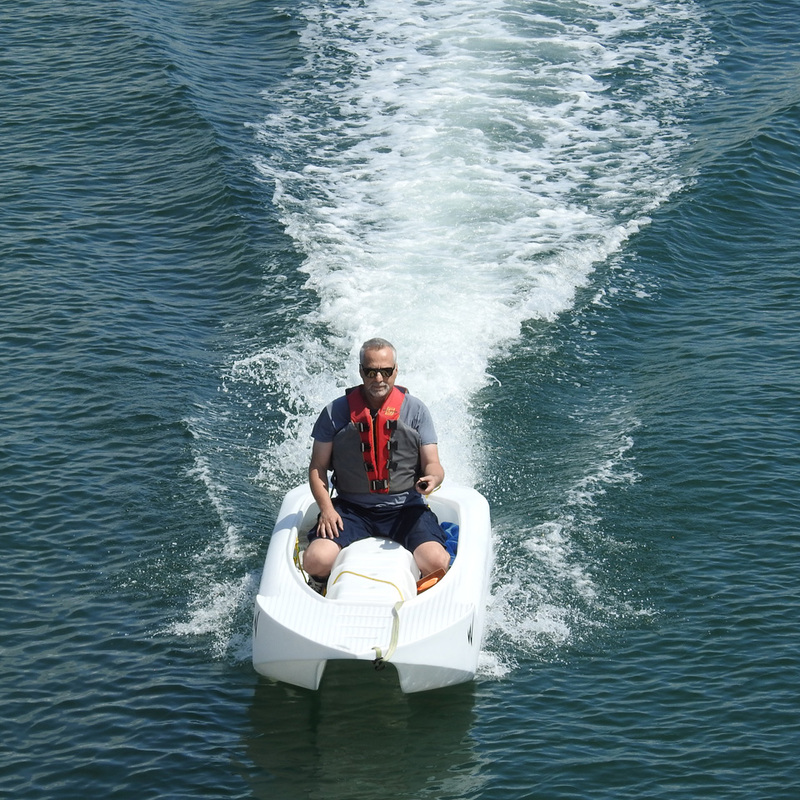 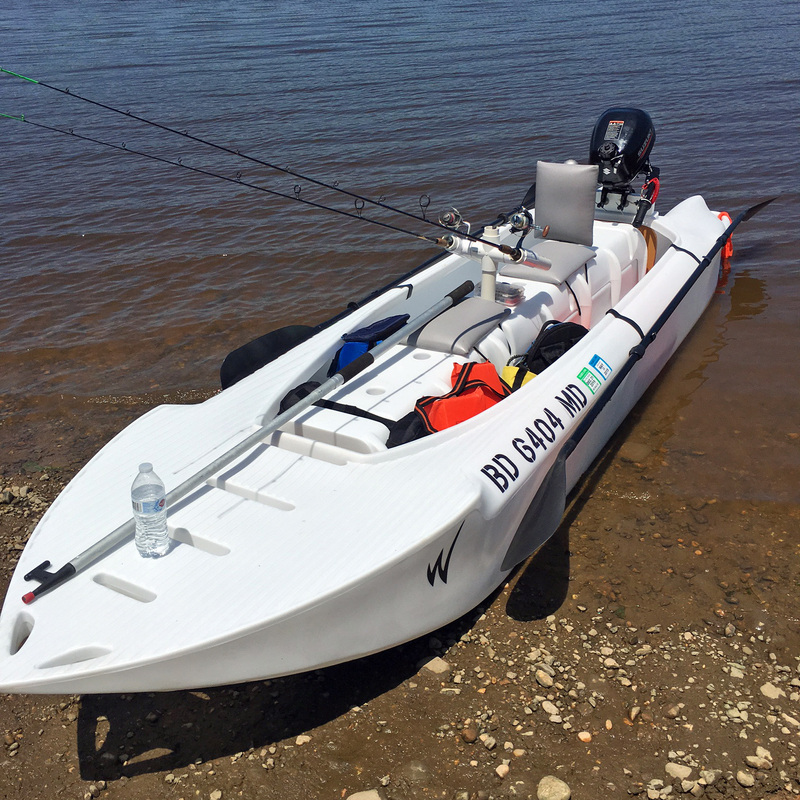 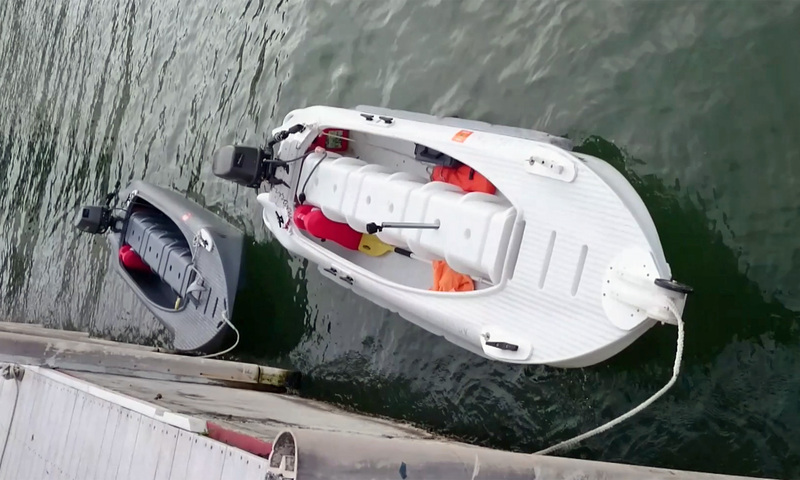 The boat handles very easily, and inspires confidence at high speed and when going through other boats’ wakes. 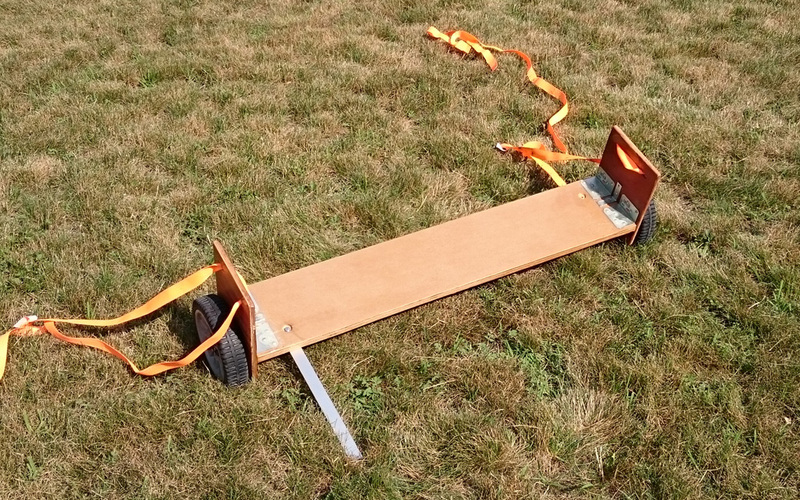 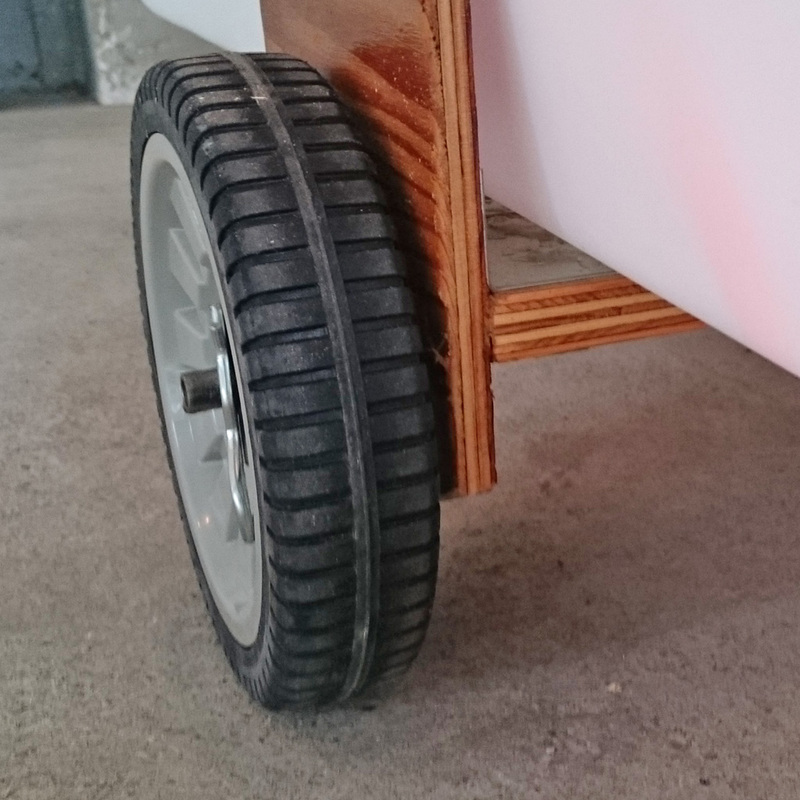 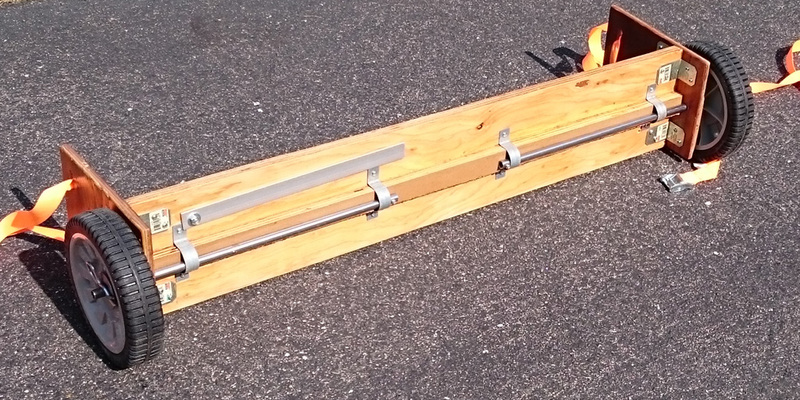 Based on our tests, we can say that experienced drivers can drive it with a more powerful motor.